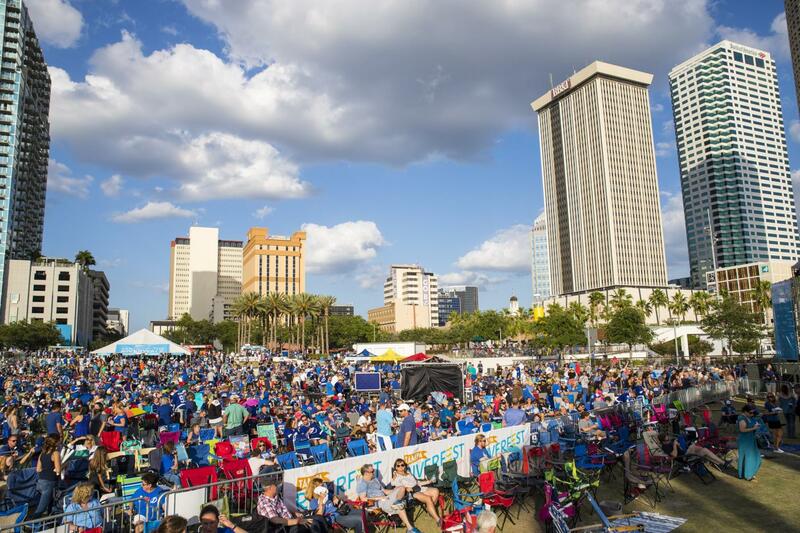 April blossoms with fun and adventure in Tampa Bay! Between the blue skies and the sparkling waters, you&apos;ll find a trove of activities waiting to be discovered. Pick a bouquet of your favorites! Pardon us while we get a jump on April with a little carry-over from March. 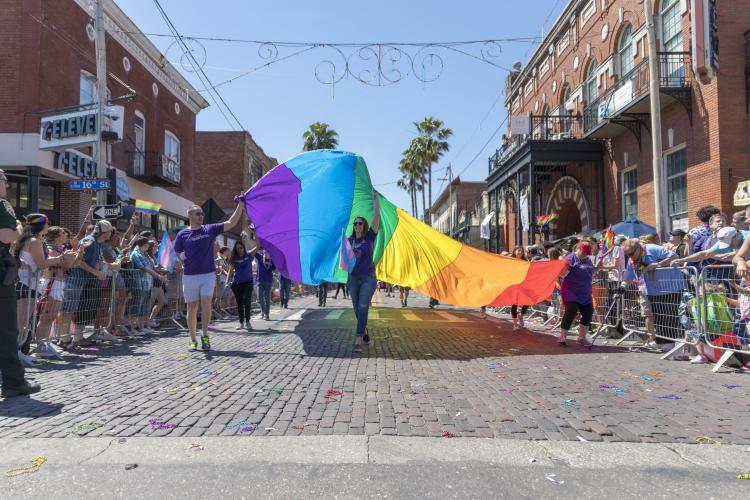 Conquer Tampa Bay with PRIDE when the nation&apos;s first LGBT pride festival of the year kicks off in historic Ybor City. 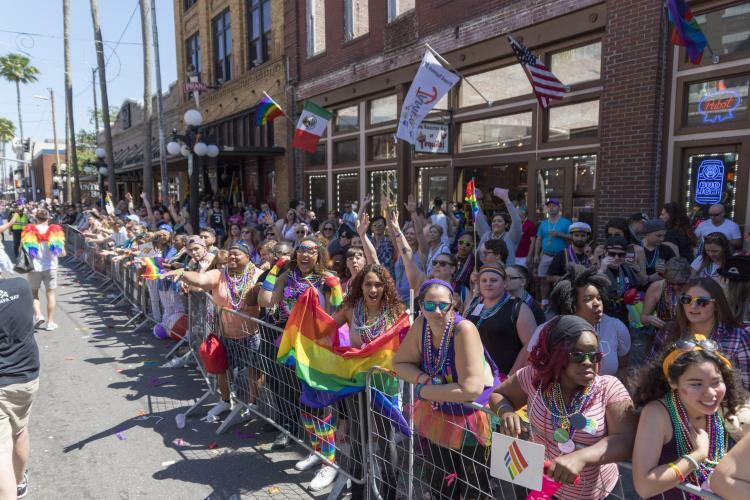 The family-friendly parade begins at 9 a.m. and travels down Seventh Avenue, then becomes a neighborhood-wide party, with music, food and fund. Keep the party going as night falls at the many bars and businesses along Seventh Avenue. Tampa Bay or Miami? Miami or Tampa Bay? When it comes to the Cuban sandwich, the friendly rivalry is intense and well-established. 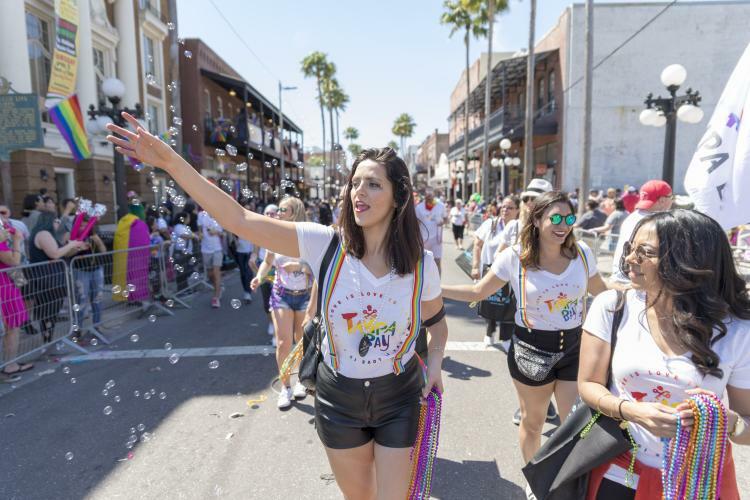 It comes to a head each year in Ybor City with when chefs from across Florida put their best Cubans forward for the judges. History tells us the Cuban sandwich was invented in the 1890s in Ybor City to feed thousands of Cuban cigar workers who made Tampa Bay the Cigar Capital of the World. Since then, the Cuban sandwich has traveled the world, taking on new dimensions along the way. It even inspired the Tampa Sandwich Bar in South Korea! 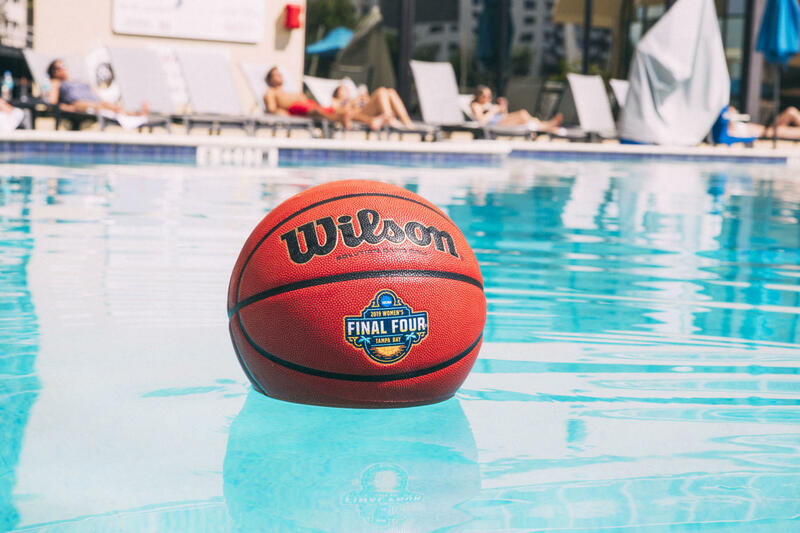 The top teams in women’s college basketball converge on Amalie Arena and the Tampa Riverwalk for three days of games, clinics, concerts and fun – all celebrating the energy and power of female athletes. Could a future NCAA champ be cheering in the crowd? New to Tampa Bay? Check out our guided tours of the area in our Tourney Journeys page. Coming off a tremendous season -- they won 62 games this season, tying the NHL record set by the Detroit Red Wings back in 1996 -- the Tampa Bay Lightning launch their bid for Lord Stanley&apos;s Cup. Their first challengers: the Columbus Blue Jackets in the first round of the Eastern Conference Finals. Game 1 and 2 are on their home ice at Amalie Arena. Go Bolts! 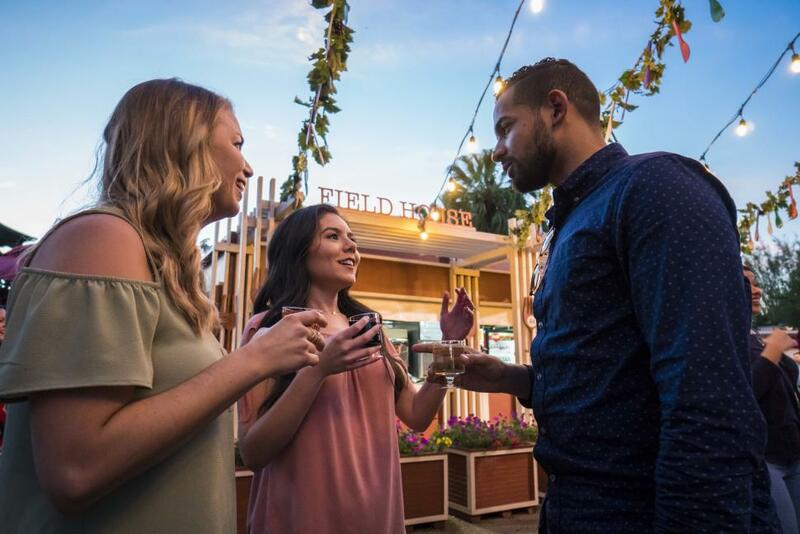 Amid miles of thrilling roller coasters and acres of family fun, foodies will find plenty to peruse each weekend in March and April as Tampa Bay&apos;s premiere theme park rolls out its annual food and wine festival. The festival is included in the price of your park admission, letting you nosh your way across the park. End the day with a spectacular concert by big-name stars. 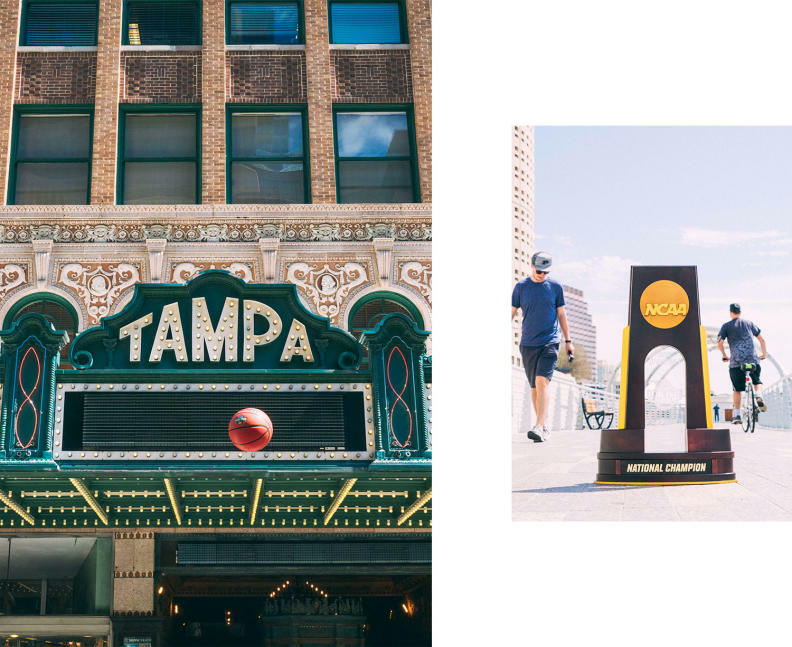 The crown jewel of Tampa Bay’s cultural landscape hosts the best and brightest in a series of public talks covering everything from leadership to astrophysics to Florida’s quirkiness. Renowned physicist Michio Kaku speaks April 4. NBC Today Show correspondent Jenna Hager, daughter of former President George W. Bush, speaks May 2. Also at Tampa Theatre in April: The Family Favorites film series featuring a “Frozen” sing-along! Break out the grease paint and platform shoes one more time -- the ultimate glam metal band will rock the rafters at Amalie Arena during the Tampa Bay stop on the band’s farewell tour. Here&apos;s your chance to rock and roll all nite as Gene Simmons, Paul Stanley and the rest of the band go out in style. 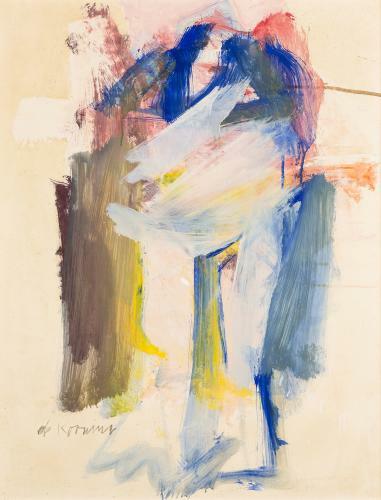 The Tampa Museum of Art hosts works by some of the greatest painters of post-war America in a new exhibition exploring the way Abstract Expressionism transformed the world. 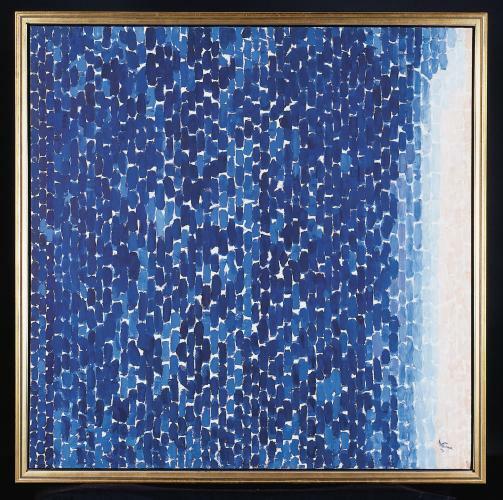 The show includes works by Mark Rothko, Willem de Kooning and Helen Frankenthaler. 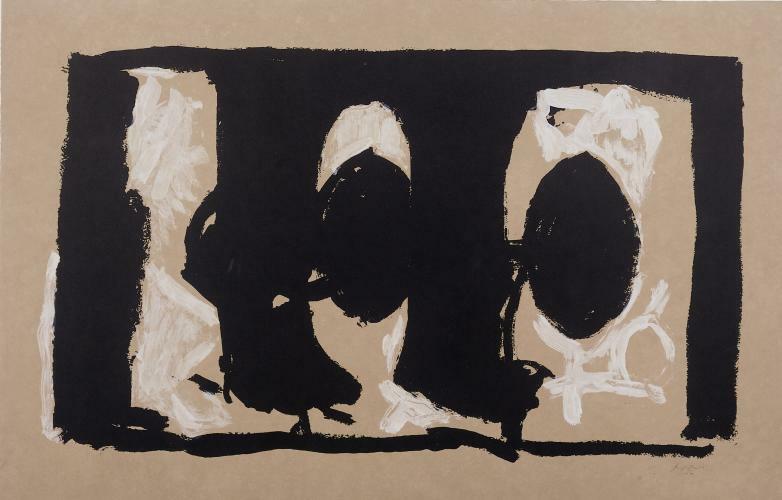 A companion exhibit, "Echoing Forms: American Abstraction," draws upon rarely seen works from the museum&apos;s permanent collection and includes pieces by Rothko, Robert Motherwell, Elaine DeKooning. The show runs through August 11. 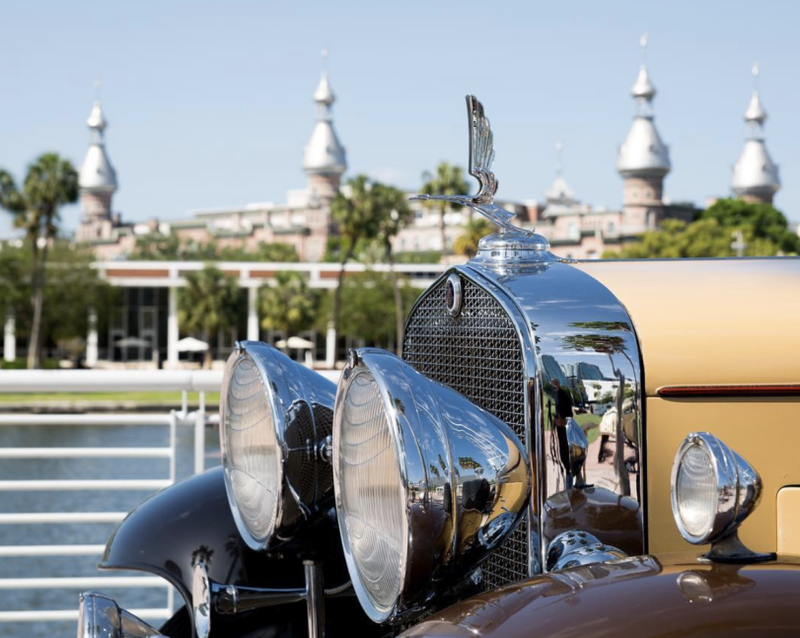 The graceful lines and exquisite engineering of cars from the earliest years of motoring will thrill car lovers of all kinds when the collectors from across the country bring their prized antique automobiles to compete at Curtis Hixon Waterfront Park in downtown. This is Tampa Bay’s inaugural Concourse. Check out the future for the New York Yankees as their Single A farm team, the renamed Tampa Tarpons face their Bradenton Marauders in a three-game homestand at George M. Steinbrenner Field. Pack your courage! Florida&apos;s best theme park opens its newest thrill ride -- the state&apos;s tallest triple-launch coaster that carries riders through a heart-stopping heartline role 150 feet above the park. 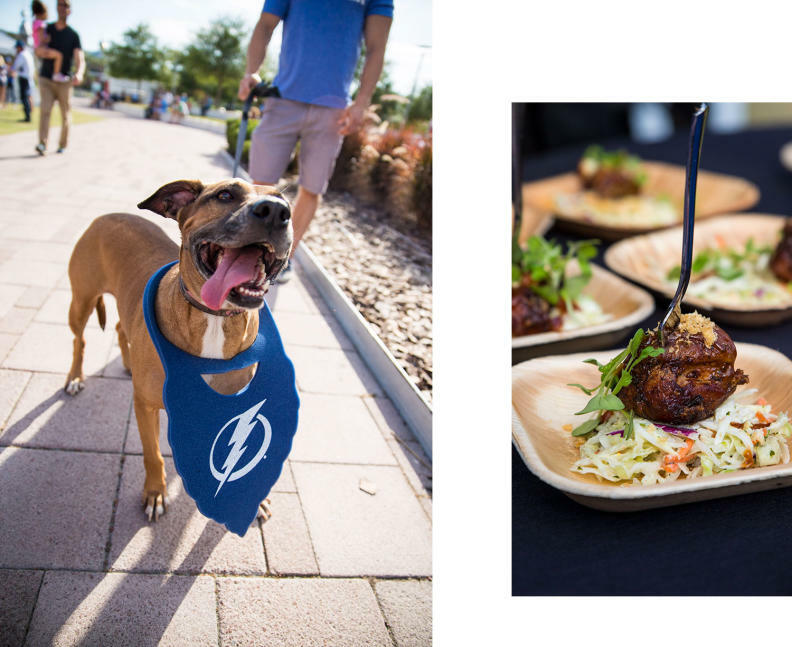 Racing wiener dogs, a paddleboard flotilla, the Tampa Bay Pride Band – you’ll find them all and more along the Tampa Riverwalk. The 2.4-mile pedestrian pathway along Garrison Channel and the Hillsborough River unites downtown’s most popular places like gems on a string. They’ll all be filled with activity. 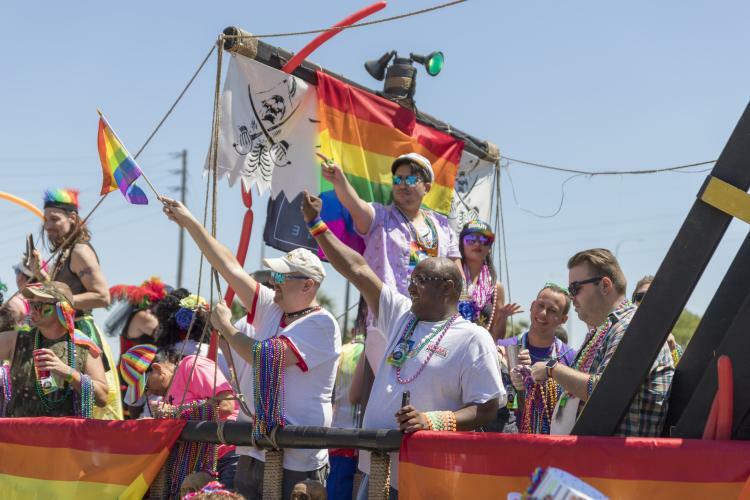 Tampa Bay’s Garrison Channel becomes a race course for dragon boat teams paddling for broke -- as well as for a good cause -- across the sheltered waterway between Channelside and Harbour Isalnd. 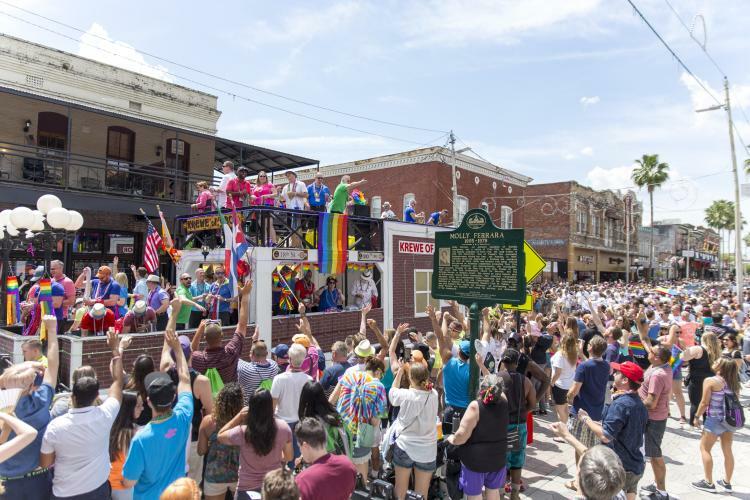 Teams of all levels appreciate this cherished spot in the heart of downtown! Cotanchobee Ft. Brooke Park and neighboring Water Street areas. 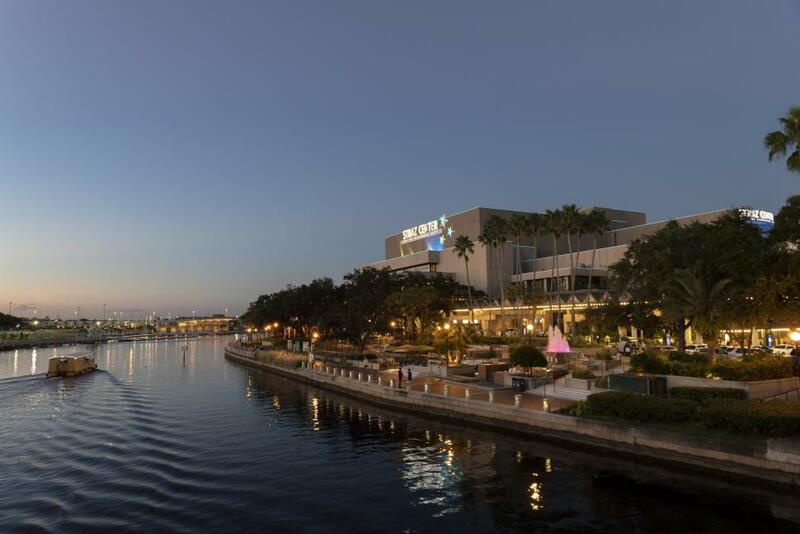 Broadway comes to Tampa Bay’s Straz Center for the Performing Arts with this winner of six Tony awards and six Grammy awards. Built upon a letter that was never meant to be seen, the story shows the title character getting what he has always wanted: a chance to fit in. Puccini’s masterpiece about struggling Bohemians getting by and falling in love in fin de siécle Paris laid the foundation for love-and-friendship stories from Broadway musical Rent to TV series “Friends.” The performance is filled with beautiful duets and stirring arias. Bring a handkerchief. Sung in Italian with English titles projected above the stage. It&apos;s time for knee socks and couples skate as the Let&apos;s Roll pop-up skating rink comes to Armature Works at the north end of the Tampa Riverwalk. Rent a pair of skates and join the crowd on the move around the mobile rink. Live music, arcade games, and popcorn will round out the groovy vibe.